Petrol prices are set to slump this week, following some of the highest prices in the country. According to News.com.au, prices have dropped an average of seven cents per litre over the last week. 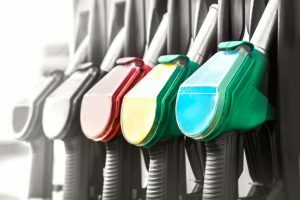 Petrol price monitoring service Motor Mouth reported the current average cost of unleaded in Sydney is 133.2 cents, compared to 164.3 cents in late October. Graham Cooke from finder.com.au said prices will rise again. “This is a welcomed relief to motorists, but it’s not the time to rest on your laurels,” Mr Cooke said.